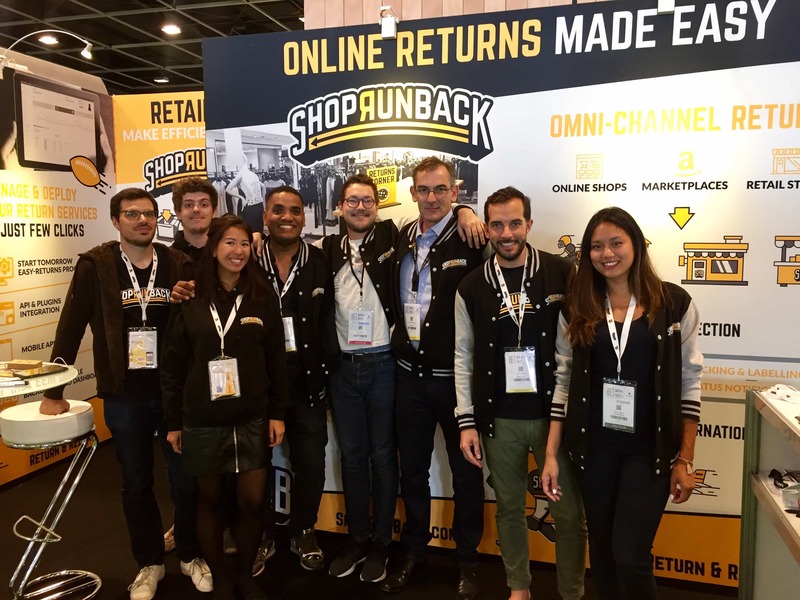 ShopRunBack transforms the returns experience for both customer and merchant ombining a strong international logistics network with new generation plug&play software. Boost your sales providing the ultimate seamless customer experience. To bring retailers a complete solution that takes away the headache of domestic and international returns. We believe that returns management should be positive reason for repeat purchase and a strategy for improving customer retention rather than an operational difficulty. The ShopRunBack team brings together years of experience building strong operational solutions for retailers in the areas of fulfilment, distribution, eCommerce and software. Diversity, Integrity and Passion about customer satisfaction are our shared values.